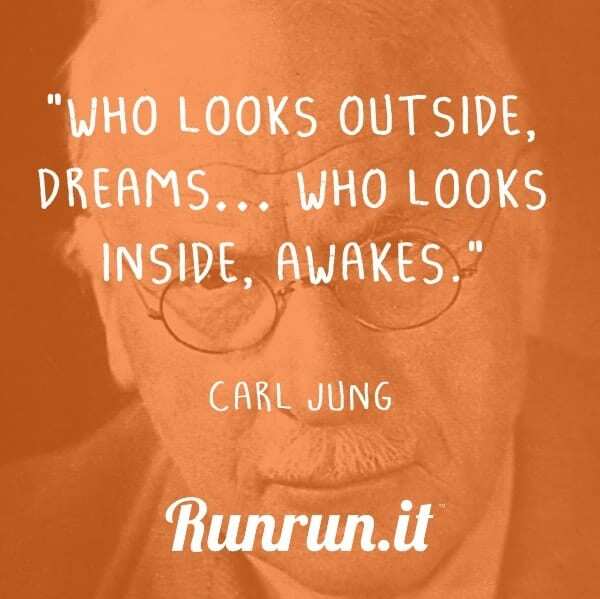 Carl Jung (1875 – 1961) has a lot of inspirational quotes. This is why he is still current, even in the business world. He was a psychiatrist and psychotherapist who founded analytical psychology. Jung proposed and developed the concepts of extraversion and introversion; archetypes, and the collective unconscious. You have heard at least one of them.